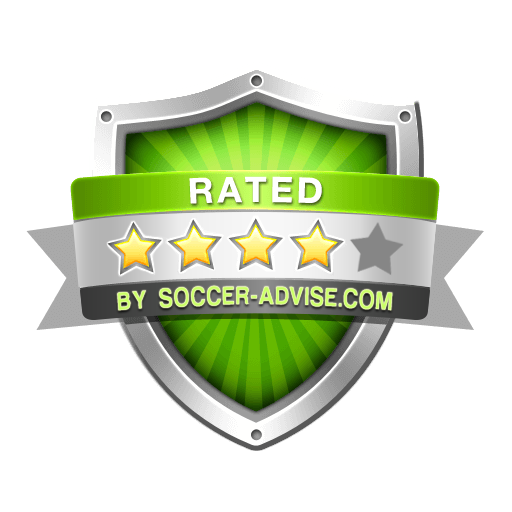 Unlike other soccer tips websites or punters, Soccerbets do not amend or change our results. Soccerbets believe that in any business, honesty & integrity are important aspects. Soccerbets is now a monitored tipster with all past, present and future records 100% monitored by a reliable indepedent monitoring company.